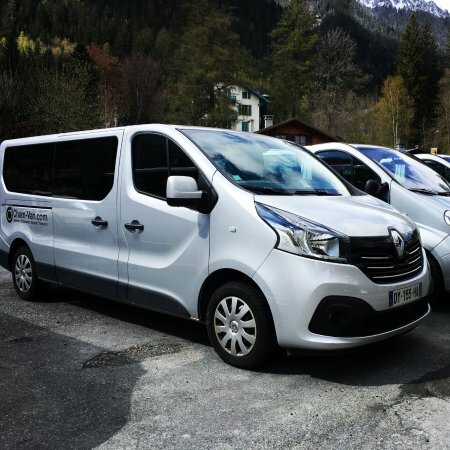 Had a two two way transfers from Geneva to Argentierre. Every thing was perfect even with the flight being delayed for two hours. Perfect service. Highly recommend. On time and very efficient. Van was clean and new. Texted pick up times a day ahead and were where they said they would be each time. Dropped us at the door. Happy with our experience. They had good communication prior and upon arrival. Was a safe and affordable ride. Both drivers were professional and courteous. They were great about handling our bags and offer us drinks once we were on our way. The vans were clean and well maintained. Every expectation for a shuttle service was met. Airport pick up, very efficient and good guys! 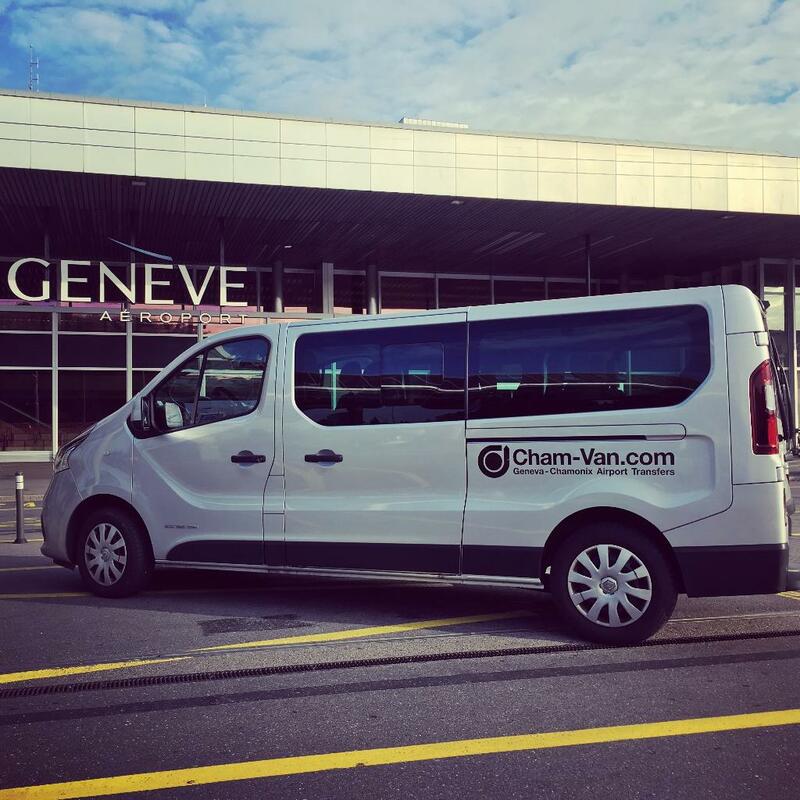 Get quick answers from Cham-Van staff and past visitors.